WILL GO FAST! 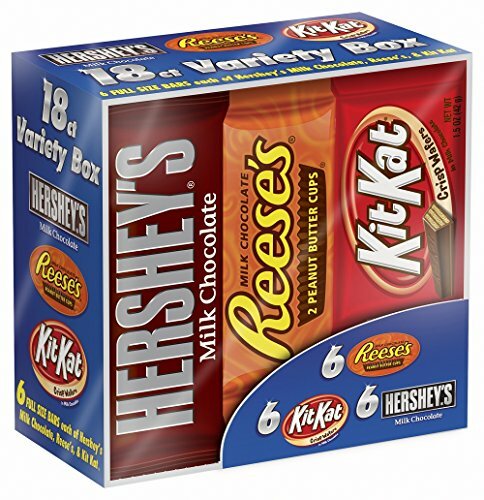 Hershey's Full Size Bars 18 Pack 50¢ per bar SHIPPED! Clip the extra 20% off coupon before you check out.